Care and quality are at the heart of everything we do. 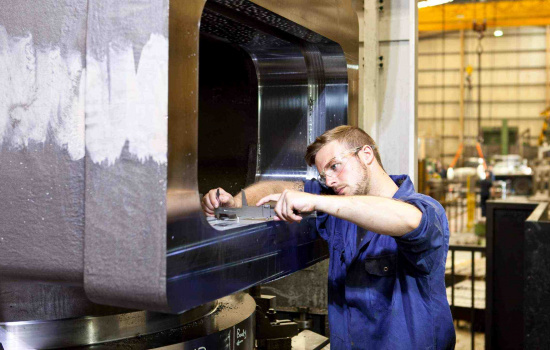 From our award-winning apprentice scheme and heavy investment in top-end equipment, to the emphasis we place on our social and environmental responsibility, we meet and often exceed industry standards across all areas of our work. We have operated to ISO 9001 since 1991 and are proud that our quality standards are consistently high across all of our operations. 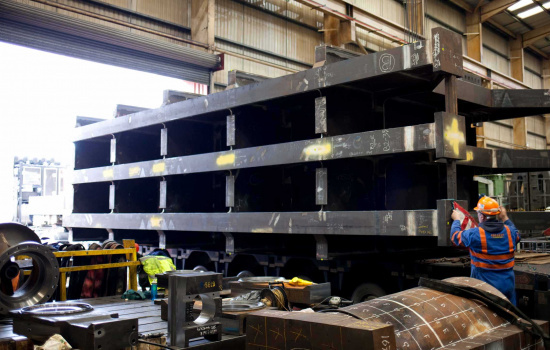 Our procurement policies, management systems and maintenance programmes all meet the rigorous requirements of our clients, and as a result, we are trusted by a growing list of approvals, including GE Power, Rolls Royce and Sheffield Forgemasters International. We often work with international clients, and commit to fostering high international standards of ethical operations. And given the sensitivity of some of our projects, we promise compliance with custom security and confidentiality requirements. We take the health and safety of our team seriously, applying the British Standard ISO 18001 criteria to the assessment and auditing of our health and safety management systems. We live and work in a beautiful part of the world. Operating on a site of historic interest and heritage, with the strikingly rugged North York Moors and one of Britain’s most stunning coastlines on our doorstep, we regularly assess the impact our activities have on our environment. Our Environmental Management systems take steps to minimise this impact, keeping abreast of current UK and EU legislation to ensure full compliance to ISO 14001 standards. We are very much a part of our local community and it is important to us to preserve its industrial heritage and support the many local causes that share our ethos. We are also proud to be able to help and support some of our community’s local, young people in realising their ambitions. 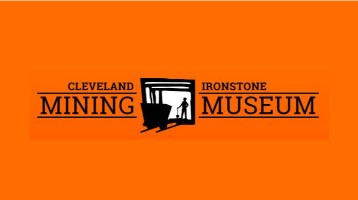 Cleveland Ironstone Mining Museum, which brilliantly highlights how our area became one of the most important ironstone mining districts of Victorian and Edwardian Britain. 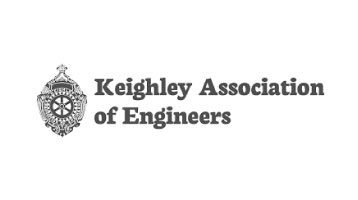 The Keighley Association of Engineers, which offers an interesting programme of events and visits throughout the year, whilst enabling engineers to share knowledge, experiences and opinions through its social functions. 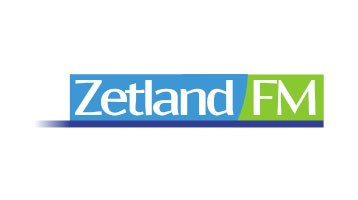 Zetland FM, a community radio station that broadcasts 24 hours each day from Redcar’s beachfront Beacon, serving the Redcar and Cleveland District. 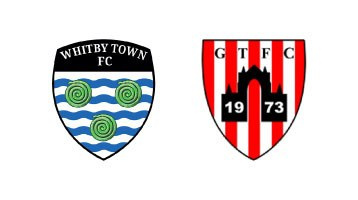 Whitby and Guisborough Town Football Clubs, following their successes and sharing with them the emotional rollercoaster that is the North League Premier Division. 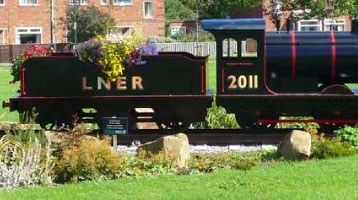 Saltburn in Bloom, encouraging our wider community to take pride in our local area. We are constantly inspired and encouraged by the young people in our community. 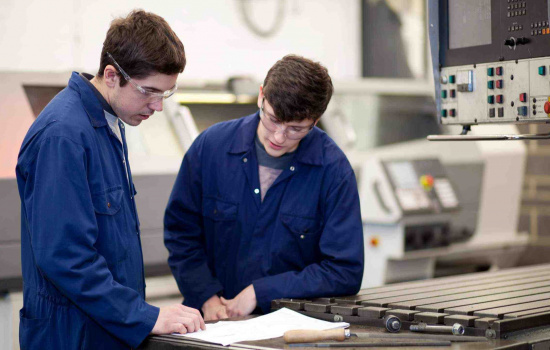 Working with local schools and colleges, we provide valuable work experience placements, mock interviews and school visits to both support their first steps into the world of work, and nurture their interest in STEM careers. We also sponsor two fantastic, young sportspeople who are going from strength to strength in their chosen fields. Local kayaker, Eve Ovington, competes nationally and has been selected for the next level of GB England talent squads. Also, local racing driver, Scott McKenna, whose incredible success to date will see him driving competitively in the Ginetta series next year.